My name is Naomi Schiff. I was born in Antwerp, Belgium on May 18, 1994. which makes me 19 now. My family and I moved to Johannesburg South Africa when I was 4yrs old. I matriculated last year from Crawford College. I attended university at Wits for a few weeks this year before I decided to move back to Belgium to pursue my racing dream. 2. What’s your latest racing accomplishment thus far? I very recently finished on the podium at the world famous Spa Francorchamps Race circuit here in Spa Belgium, in the 2012 Wolf GB08 sport prototype (car). 3. What has been the highlight of your racing career? In 2010 I raced in the Super ROK category in the South African National championship. Round 2 of the championship was held in Cape Town at the Killarney kart circuit where we were really fast all weekend but had really bad luck with obstacles like a flat tyre as well as a motor which refused to start on the front row of the grid, but in the final race of the day I fought back and took the win against one of South Africa’s top racing drivers Leeroy Poulter. 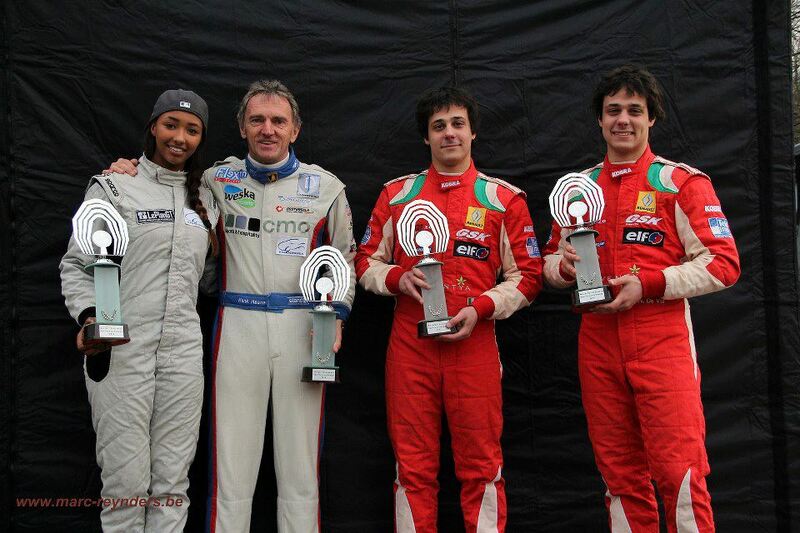 It was really a brilliant race with back and forth overtaking maneuvers kept things very exciting. I still watch the race back to this day. I also set a new lap record for the category during the race. The second highlight would have to have been when I met Lewis Hamilton. I really look up to Lewis as a driver and I am a 100% Hamilton supporter so to meet him was amazing. 4. At what age did you start racing? 5. What advice do you have for aspiring drivers? The advice I would give to young drivers is to follow their dreams and give it their all when they have the opportunity. Its a tough sport that requires a lot of sacrifice and dedication but in the end it is all worth it. The advice I have to young female racing drivers is, don’t let anyone tell you that you cant do it or that women cant drive.. prove them wrong! 6. In your spare time, what would we find Naomi doing? In my spare time you would normally find me in the gym or on my bike cycling. Other than that I try to do as much PR as possible to promote myself and to find racing opportunities. 7. What is left on your list of motoring goals? 8. What has been your favorite car to drive on and of the track? On track would have to be the 2012 Wolf GB08. Off track would have to be the Porsche 911s. 9. What are you driving right now? 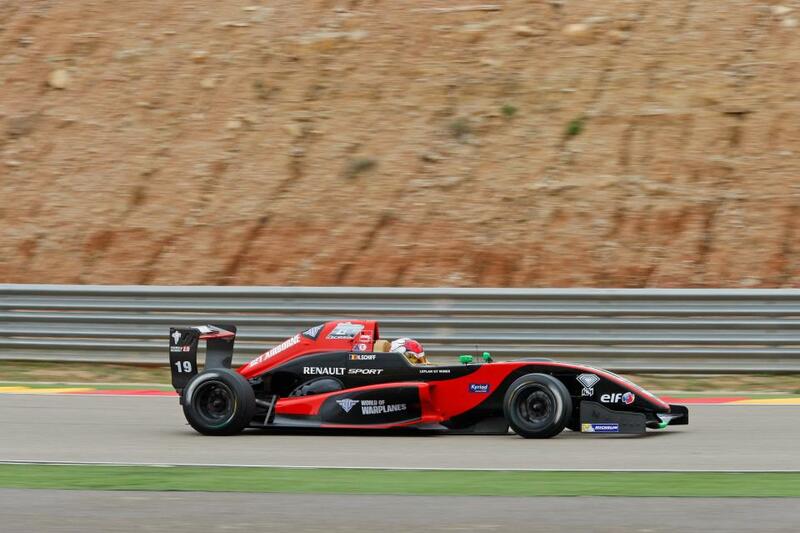 This season so far I have raced the Wolf GB08 sport prototype, as well as a formula renault 2.0. Im scheduled to do further races in the FunCup as well as a race with the Radical sport prototype. 10. Who or what has been your inspiration & how has this guided you throughout your career? My dad has been my inspiration and guide. Throughout the years I have had several coaches but my dad has always been my number 1 supporter and motivator. 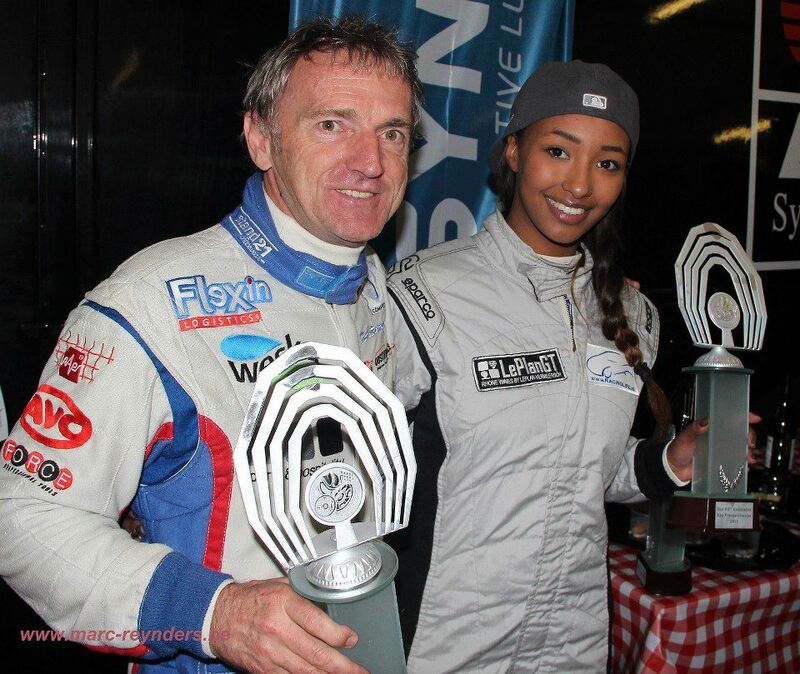 He used to be a racing driver so its lovely to be able to share the passion with him and to live my dream with him.